 Online English Learning and Teaching Solutions! Offer online learning to students! using our ESL lesson plans and exercises. Learn English at your own pace! using our online learning platform. Learn English for business and interview! using live-video classes with American instructors. Improve speaking, listening and reading skills! English schools and teachers, use our ready-to-teach ESL lesson plans from our structured courses. Later students can review the lessons online and practice their English using hundreds of exercises and games. You can track progress and take corrective actions. Students, learn at their own pace using the self-paced learning platform. The low beginner and high beginner courses have around 75 hours each of engaging learning content based on CEFR A1 and A2 levels. Professionals, learn business English and English for interviews with our certified American instructors. We use live video to bring our teachers directly to you. Learn how to speak in a wide variety of real-life business situations including in an interview. Stop wasting your time referring to multiple books and websites. Start teaching with much less preparation. Our ESL lesson plans have everything you need to teach; they are not just ideas. Save yourself a lot of time and offer an amazing learning experience to your students! 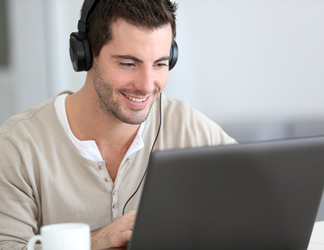 At no cost to you, offer an online learning experience to your students. Improve your brand value. Attract more students. Keep your students engaged between classes. Improve student retention and reduce drop-out rates. 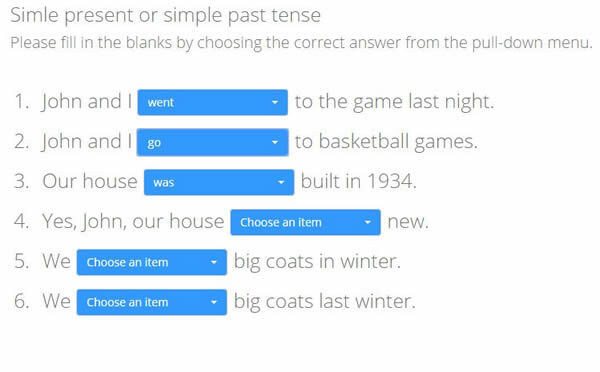 The platform offers automatic correction for most of the quizzes. 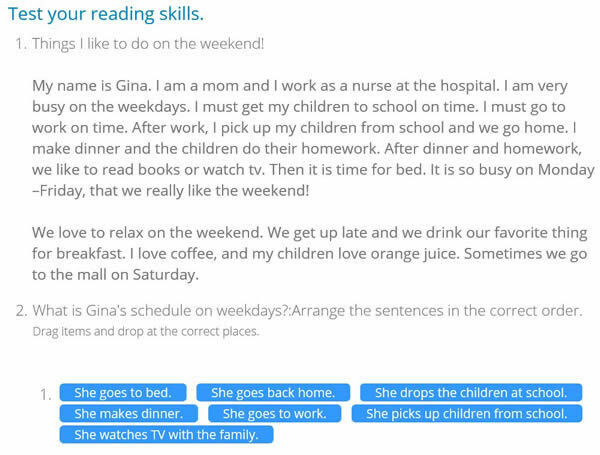 So teachers don't have to spend time correcting student's homework. Students instantly see the answers and learn faster. Track the progress of your students. See where they need help. Take corrective steps and improve learning outcomes. Teach directly from the platform using ready-to-teach ESL lesson plans from our courseware. The courseware is CEFR-based, structured, theme-based and interactive with lots of animations, audios and activities. 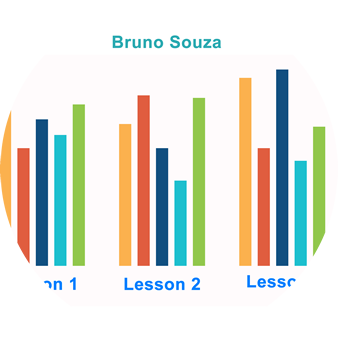 Assign exercises to the students to practice the lessons you teach. 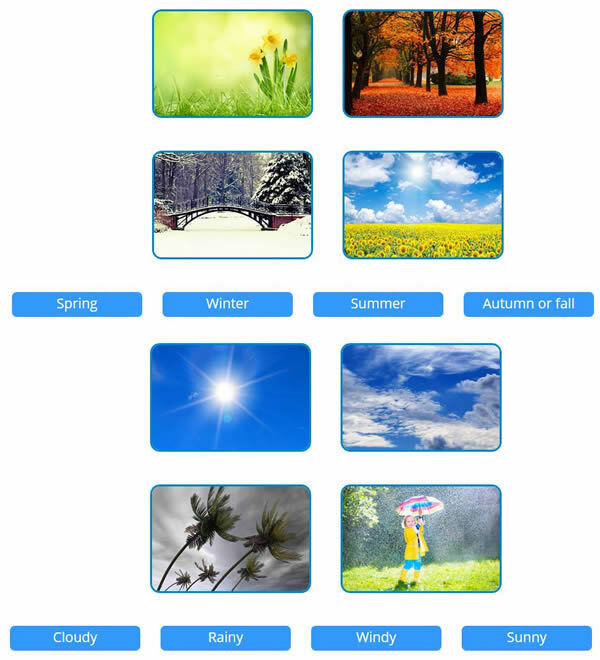 The platform provides hundreds of highly engaging quizzes and games. Students see the lessons assigned in their dashboard. When students solve the quizzes, track their progress and see where they need help. Teachers can teach from their own lessons and assign a related lesson from our courseware to the students. Students can review the lesson online and solve exercises and play games. Teachers can then track students' progress. Beginners, learn English on your own! Start at your level, choose what you want to learn, and what pace you want to learn. Learn faster as the platform corrects most of the quizzes automatically and provides instant feedback on your answers. Learn from the convenience of your home. Learn when it suits you. 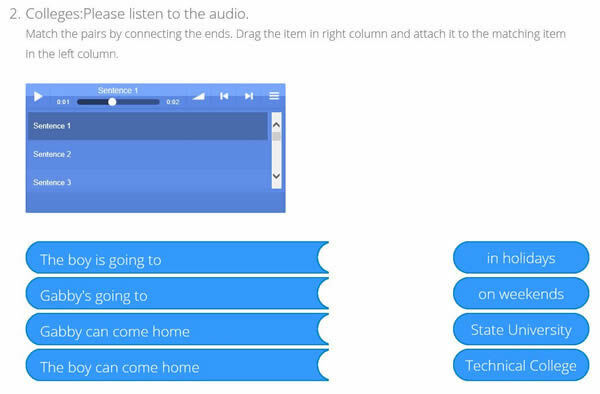 The platform has automatic speech recognition. 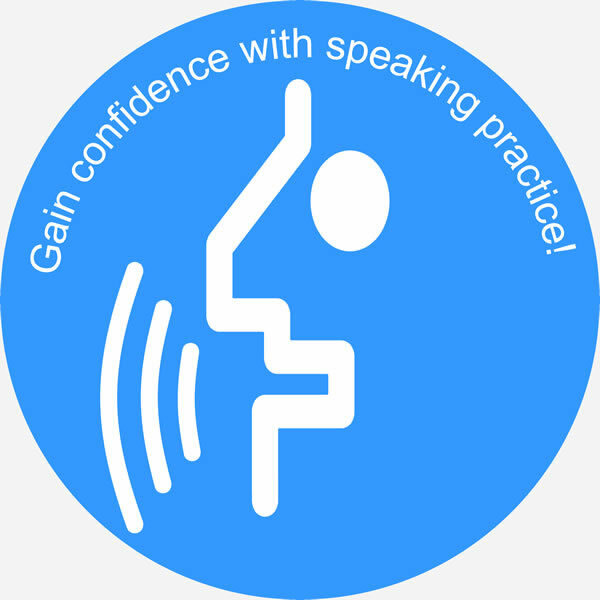 Build confidence to speak in English with hundreds of speaking activities. 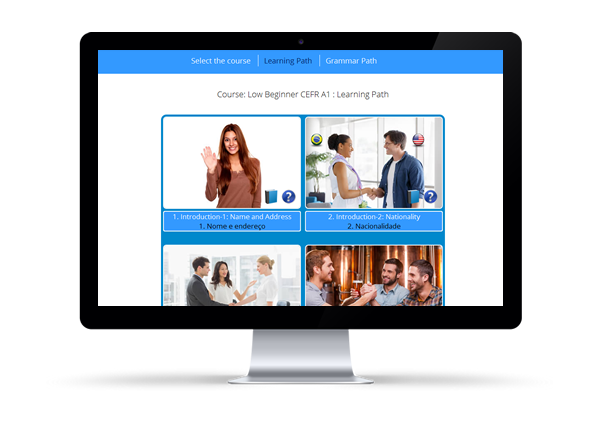 Low beginner and High Beginner courses are based on CEFR A1 and A2 level. CEFR (Common European Framework of Reference for languages) is the industry standard for teaching English. Each lesson is based on a specific theme. Each lesson teaches all the vocabulary, grammar, and conversations students need to start talking about that theme. The interview course has 12 classes, while others have 20 classes. Each course offers around 75 hours of learning and practice. So the two courses together offer around 150 hours of learning and practice. The courses offer everything you need to learn English. Students don't need any book or other online resource. Everything is in one place. 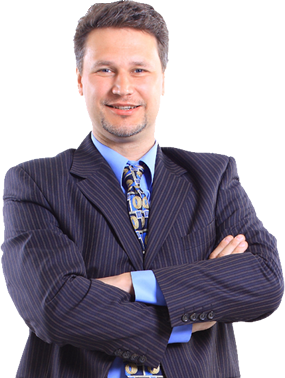 Our thoroughly-trained American instructors are your best bet to learn business English. Learn how to speak in a wide variety of real-life business situations. Choose weekly lesson times that suits your schedule. The live lessons are one hour long and will be scheduled at the same time each week. We offer Business English courses for Low Intermediate to Advanced levels and a highly successful ‘Business English for Interview’ course for intermediate and higher levels. We offer general English conversation classes with bilingual teachers from our partnering English schools. 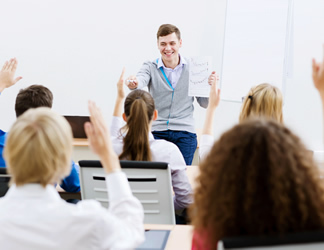 The low intermediate and intermediate courses are based on real-life business movies, which are specifically produced to teach business English. Each lesson teaches the students everything they need to understand a portion of the movie. Our friendly instructors encourage you to talk as much as possible. We believe that the more you practice English with our instructors, the better your English will become. Pictures are the best way to introduce new vocabulary. Learn the vocabulary first with pictures. 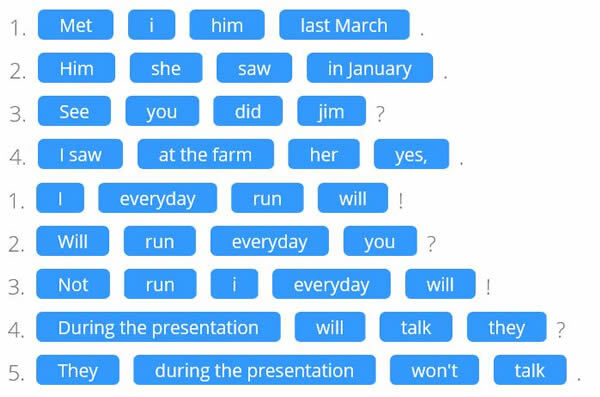 Then use animated flashcards to verify that you learned. 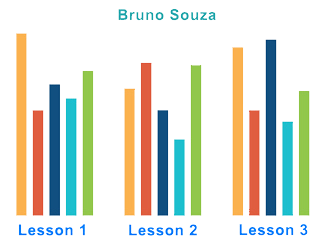 All the words relevant to the theme of the lesson are presented with meanings, example sentences and audios. Grammar explanations with animations, audio narrations, lots of examples and quizzes so you learn grammar easily. Simple conversations with audios relevant to the theme. These get you trained to speak about the theme. Interesting short stories with audio narrations to further familiarize you with the theme. Create your review lists easily at a lesson level or at the course level. 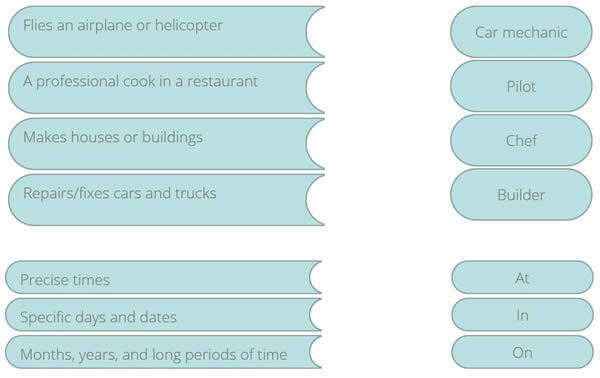 Reduce the list as you master the vocabulary. Join our Word and Idiom of the Week newsletter!